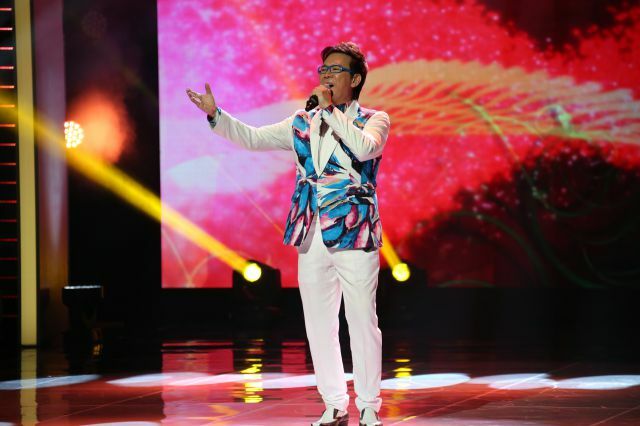 After a hiatus of seven years, Singapore Thong Chai Medical Institution once again collaborates with MediaCorp to present a mega fund-raising TV show “Thong Chai Charity Show – An Abiding Love” on 23rd September 2017. 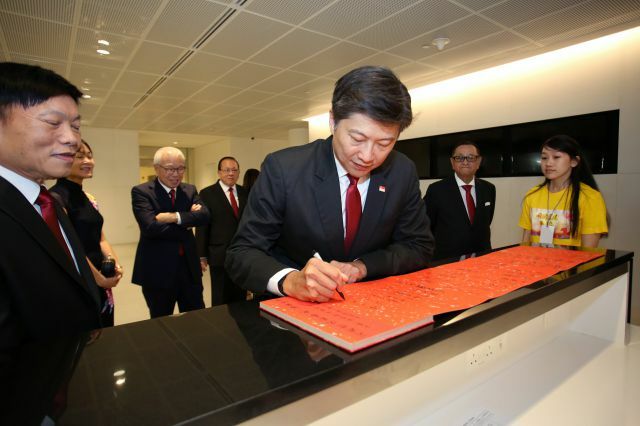 The Guest-of Honour for the show was Mr Ng Chee Meng, Minister for Education (Schools) and Second Minister for Transport. 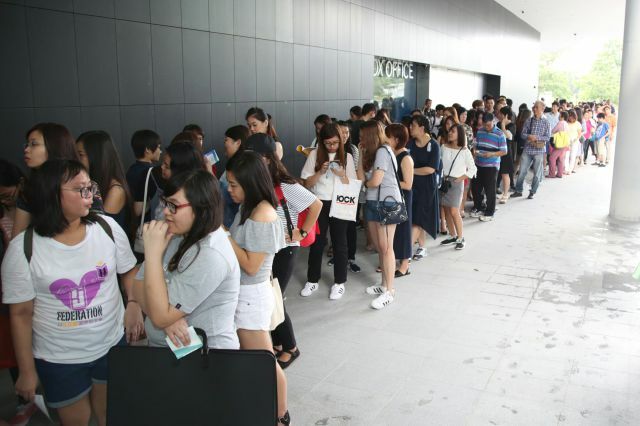 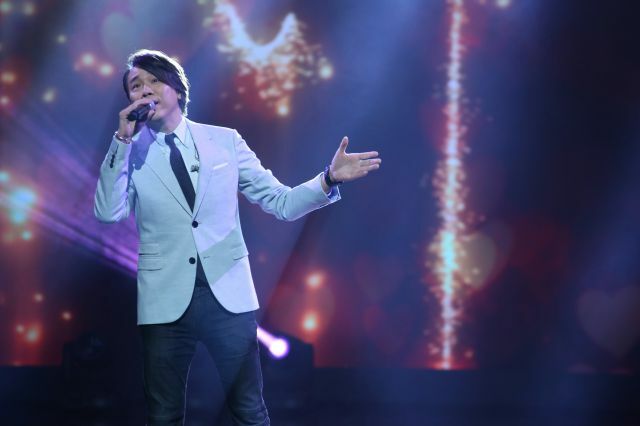 The show was broadcast live from MES Theatre at MediaCorp over Channel 8, and garnered the best rating for shows of a similar nature in recent years. 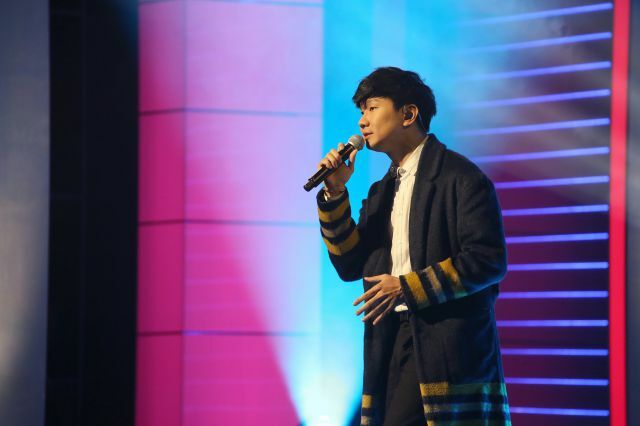 Compered by Mark Lee, Quan Yi Feng and Sam Tseng, it featured a lineup of artistes including JJ Lin, David Tao, Jeannie Hsieh, Nancy Sit and Wu Yili among others. 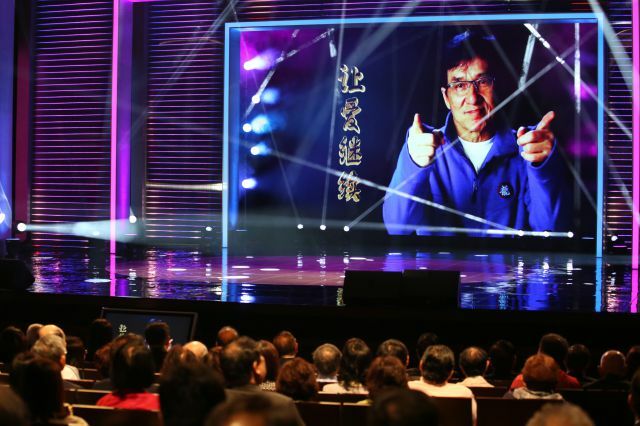 Although Thong Chai’s Charity Ambassador Jackie Chan was not able to attend the show personally, he made conference calls from overseas to canvass for support for the institution’s charitable works. 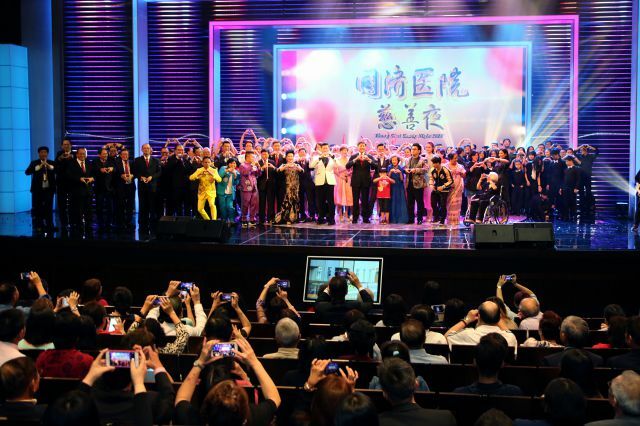 The night’s program included popular Chinese songs by JJ Lin and David Tao, Hokkien and Cantonese songs by Jeannie Hsieh and Nancy Sit while the rendition of “Butterfly Lovers” by the 88-year old pianist Wu Yili drew the highest number of calls. 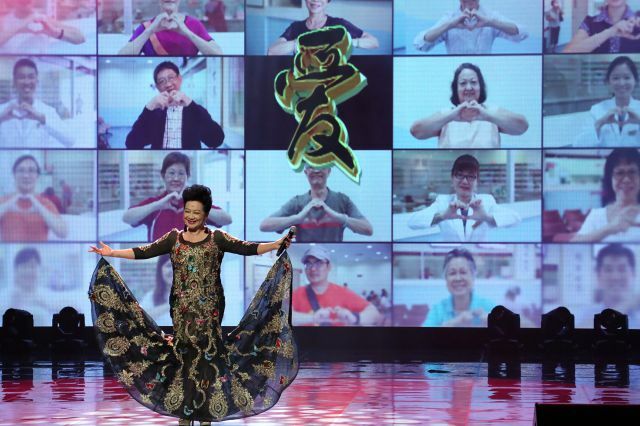 Other performances such as the teamed effort of Yu Jian Huang Chong with NTUCO; songs by visually challenged Chinese singer Yang Guang and Malaysian singer Zhuang Xue Zhong; dance items by robodance champion Tang Zhong Zhen and Zheng Xue Zhi leading second generation celebrities in plaza square routines also made for great entertainment. 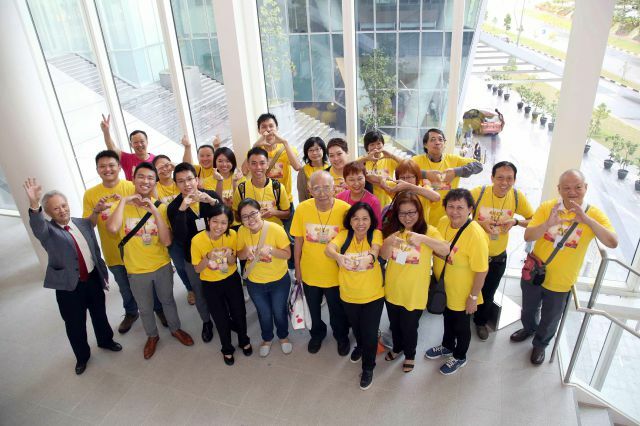 Besides being entertained, audience also got to know how five patients were each helped in significant ways by Thong Chai physicians, either through improved health or finally getting the baby they had hoped for. 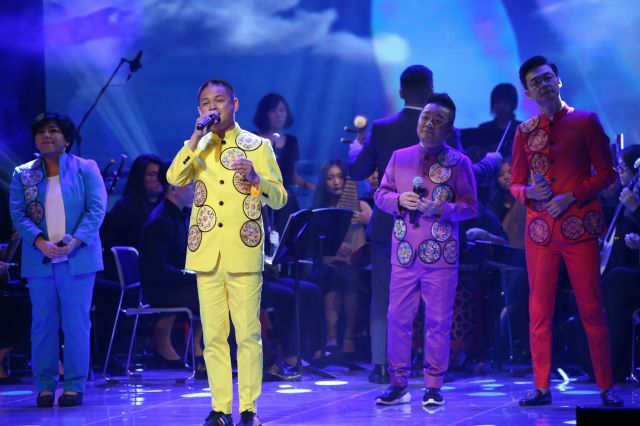 With the support of so many kind donors, “Thong Chai Charity Night – An Abiding Love” attracted 182,000 calls and total donations amounting to $8.86 million. 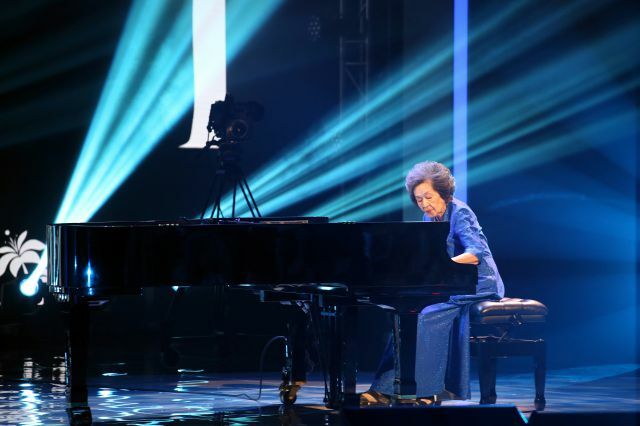 Chinese pianist Wu Yili fully immersed in her rendition of "Butterfly Lovers"